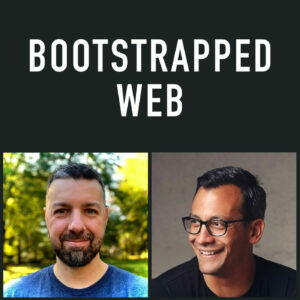 With the year winding down we are feeling reflective during this episode of Bootstrapped Web. Jordan compares the state of Carthook from last year versus this year. A lot can change in a year! Brian is in a transition period right now and is currently trying to decide what is next in his product plans. We discuss the issues that arise with a large team of people and why Brian is actively seeking a smaller team. 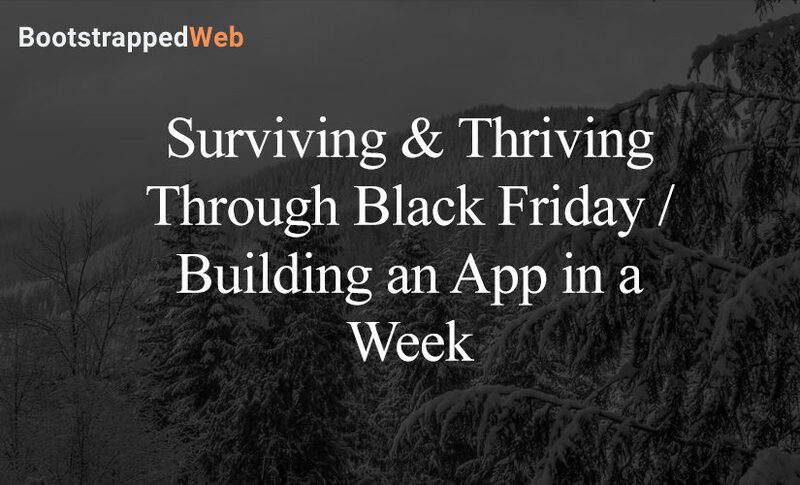 We also celebrate a successful Black Friday and share what we learned from this season. Automation Guides have been launched, now what? Brian’s goals for the upcoming year. The factors that affect a business team size. The discipline involved when hiring for a company. When you should aggressively grow and when you should not. Moving into the new year with a clear goal. The benefits of free tools to software developers and their customers. How Brian’s coding lessons are paying off.